Himalaya Herbals - Lip Balm prevents chapping, drying and cracking of the lips. 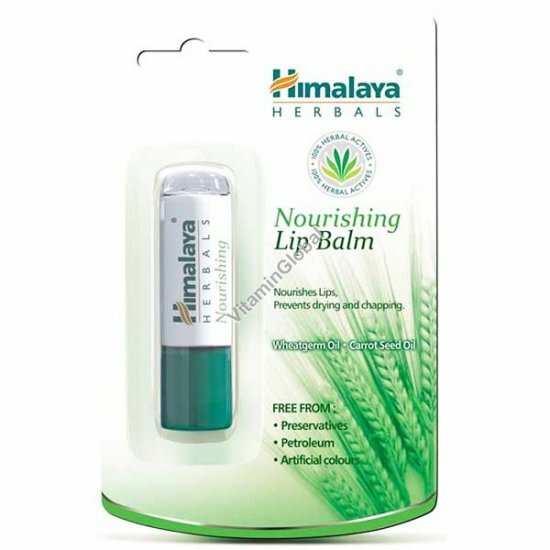 Himalaya Herbals - Lip Balm contains a natural UV filter and Vit.E which nourishes, tones and softens the lips. Use Directions : apply smoothly on your lips.